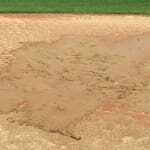 When the storm clouds roll in on game day, local league officials and managers begin to worry. A rain delay impacts the games to follow, and postponed contests produce make up scheduling headaches. Most leagues can handle some rain, but when your parking lot is on higher ground than where you play, the water run-off has no place to settle but the field. 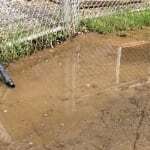 That was the case with Brookville Little League in Pennsylvania when just a 20-minute shower could shut everything down. 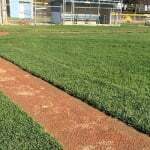 Through Little League, Mr. Weaver had applied for American Honda Motor Co., Inc. Grant for field improvements. 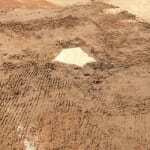 Not knowing if that would come through, he and other Board members decided to look into securing a costly loan to improve one of its fields, which also included fixing a dangerous 2-to-3 inch lip where the infield grass met the dirt. 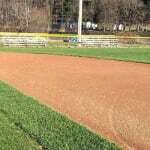 Just when it looked like Brookville Little League would apply for the loan, Mr. Weaver received a call from Little League® Baseball and Softball, telling him the league would be receiving a $10,000 grant. “I almost fell out of my chair,” said Mr. Weaver. “Little League and Honda came through just in the nick of time! 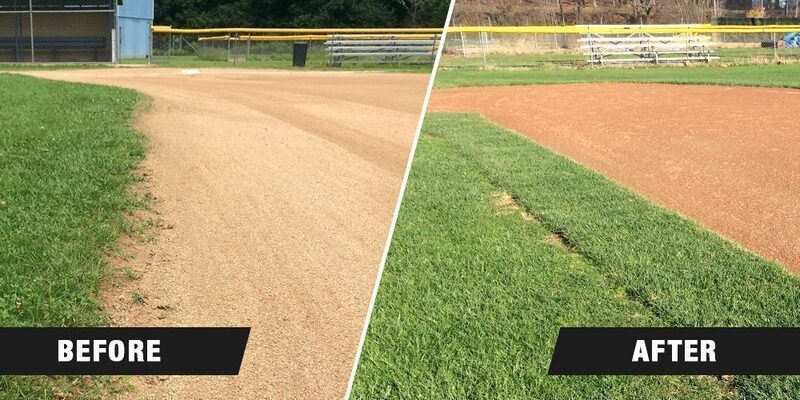 I couldn’t believe it!” Repairs started after the Fall Ball season on October 12, 2015, and were completed in four days. 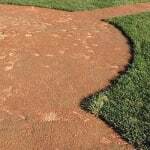 All drainage problems were fixed, as was the lip, which made infield play safer. 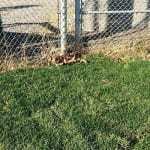 While the improvements will allow the nearly 300 Little Leaguers to be on a safer field more often, there is an added bonus the American Honda Motor Co., Inc. grant may allow. 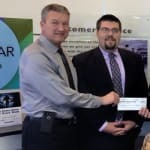 Brookville Little League volunteers and players gathered at Murrays Honda in nearby DuBois, Pa., for a check presentation, and plans to work closely with the dealership in the future. 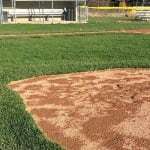 The Brookville Little League facility has five fields total, with four of those dedicated to Little League play – two for baseball, one for softball, and one for Tee Ball. Mr. Weaver explained that Brookville has a nice downtown with restaurants, parking, and a hotel. 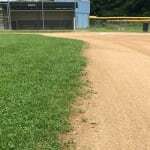 With one of the primary fields now in much better shape, and more dependable, the local league’s goal is to host Sectional play. 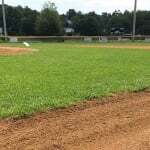 It’s obviously still going to rain in Brookville, but because of the American Honda Motor Co., Inc. Grant Program, the smiles on the fields will be even brighter than usual. An official sponsor of Little League Baseball and Softball, American Honda Motor Co., Inc. has supported Little League for 20 years.